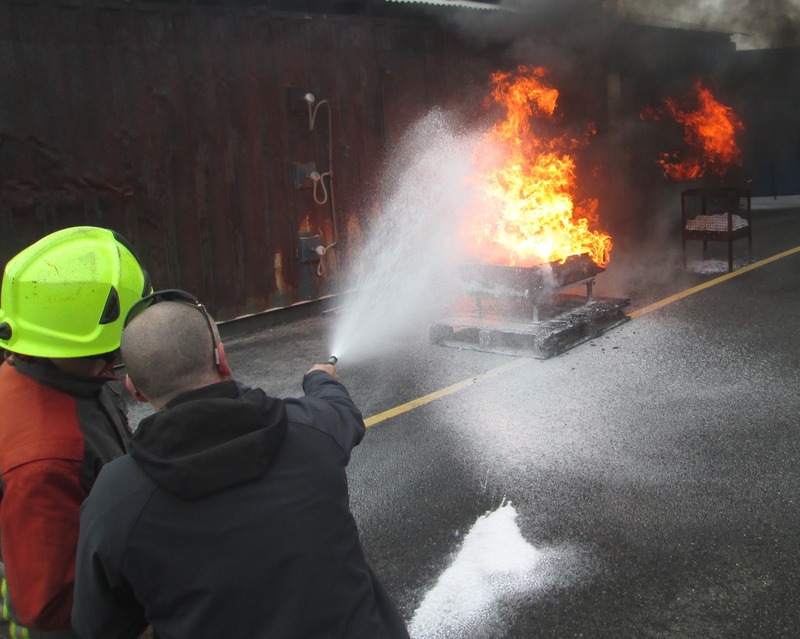 This course gives participants a basic introduction to the safe operation of fire extinguishers and their use on a fire in its early stages. This course is priced at £40 per person. We offer a range of fire safety courses which are delivered by our qualified and experienced trainers. If you aren’t sure which course suits you best please contact us.